A face to face encounter with a group of mountain gorillas is dream come true! Good things do not just come cheaply which is why a gorilla trek entirely requires you to be fully prepared for this lifetime experience with these dramatic creatures in the wild. Consider your packing list very crucial and do not pack like you are going for a picnic tour. 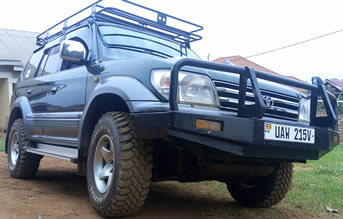 While planning your safari to Africa, make sure that you pack based on the purpose of your safari. By all means hiking boots are a must to have for mountain gorilla trekking in whether in Uganda, Rwanda or the Democratic Republic of Congo. You will need light weighted hiking boots for this lifetime adventure. Given the nature of gorilla habitat, hiking are a must to have to help you hike through the thick forest and the steep slopes of Bwindi National Park and Mgahinga National Park. 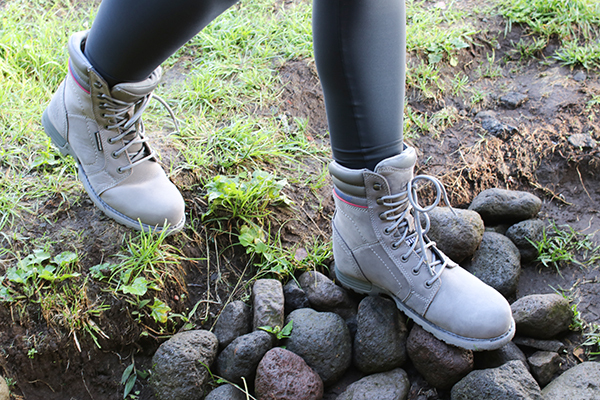 Your hiking boots should be in position to give support to your ankle while you hike through the strenuous terrains. Avoid heavy boots as they will make your hike very challenging. Gardening gloves are useful as they offer protection to your hands in case you fall down and you need to catch any support from the trees which can be harmful to human body. A pair of gloves is necessary as they will safe guard you from the spread of germs. Rain in Bwindi Impenetrable Forest National Park and Mgahinga National Park area is unpredictable and this means that visitors have to be well prepared with their rain jackets or poncho to help protect you from rainfall. Even during the dry season, expect rains at anytime of the day due to the tropical rain forests. Long sleeved shirts are very useful in case of any falling tree branches or ants, stinging insects and vines. Make sure that you consider packing long sleeved shirts among the first items in the list. Mountain gorilla trekking is strenuous and it takes about one to eight hours while hiking to look for a group of these impressive creatures. This calls for physical wellness in visitors and this requires you to have a bottle or 2 of drinking water and energy giving snacks to boost energy and enable you finish your trek. The most exciting moment of mountain gorilla trekking is when you at get a group of mountain gorillas relaxing and you set your camera to photography their pictures. It is memorial experience and you need a good camera without a flashlight and don’t leave out extra batteries given that you will be in the jungles and there is no way you can run back to the lodge to re-charge. You need to be equipped so as to avoid any inconveniences that come as a result of low battery in a camera while the rest of your colleagues are busy taking photos of these impressive primates. In case of sun rays, you will need to safe guard your eyes from scorching sun rays and that is why you need a hat and sun glasses. When it comes gorilla safaris in Uganda, you do not only look out for the mountain gorillas but also a variety of bird life are available for you catch a glimpse for instance Bwindi National Park offers refuge to over 350 distinct bird species for any bird lover to sight while on gorilla safari in Uganda. Most visitors tend to become excited to the extent that they even forget that they are supposed to have a gorilla trekking permit with them during their actual trek. Permits will be presented to the park oheadquarters before you gather for early morning briefing. 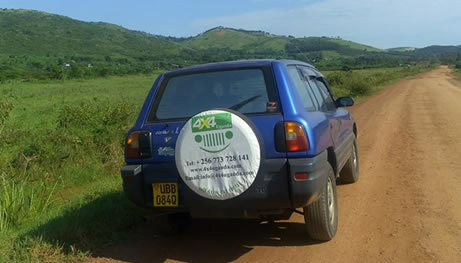 Your permit gives you opportunity to be assigned a gorilla group to track in the destination. As well, do not forget you passport and visa. Other items that are necessary for this adventure include cotton socks, sweater, toiletries, first aid kit, insect repellent especially RID or DEET. Because gorilla trekking is such amazing adventure that comes once in a lifetime. To have the best out of this adventure, you must make sure that you have packed properly while focusing on the purpose of your safari.